The home of my closest childhood friend, Tuki. 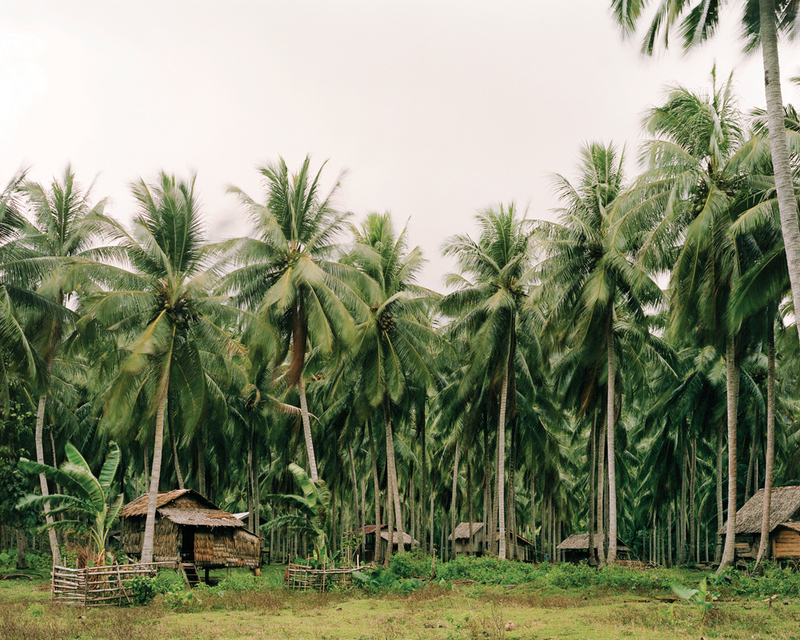 When we were 14, I left Balabac to go to a boarding school in Manila and Tuki began working with the other men in the village cutting down lumber to smuggle to Malaysia. We quickly lost touch. While I was back during the Christmas break of my sophomore year, Tuki was crushed when one of the trees fell on him. My first time seeing him in a year and a half was at his funeral the next day.